This year Earth Hour falls on Saturday 24th March and the theme in Teignmouth is ‘Bikes’. TAAG will be hosting an exhibition to which we invite contributions from artists. The exhibition will run from the 23rd to Thursday 29th - the day before Good Friday. Exhibits will be hung on Thursday 22nd March with the private view on Saturday 24th from 6pm. This is followed at 7.30pm by a bring a dish supper and some storytelling ‘Tales from the Saddle’. There is no charge to artists to exhibit with just a 20% commission on sales to help cover costs. Artists are invited to take a broad approach to the subject matter. The group organising the events have been using the strap line ‘pedal ‘n’ pulse’ which I pass on for your interest and inspiration. So far a miniature skate park with ramps is being made by children as an interactive piece and several artists are looking at sculptures from bike parts. From what we are hearing so far it seems likely that there will be more interactive/moving parts of the exhibition than usual but we need a richness of creative thought and we are excited and interested to hear any of your ideas. Please send a description and a picture or drawing of your exhibit giving all relevant details to: taagposters@gmail.com and title your email Earth Hour 2018: Exhibit. We will need to have received details of your exhibit by 22nd February. Earth Hour is now the world's largest grassroots environmental movement creating massive impact around the globe. Each year, hundreds of millions of people organise events – at home, and in their community to show they care about the future of our planet. Three interesting evenings have been arranged by Teign Estuary Transition to develop the Earth Hour Theme, following the Pedal and Pulse events on Saturday 24th March. The venue is TAAG in Northumberland Place, Teignmouth, with a 7pm for 7.30pm start. “Incredible Vegetables” is the title of the first talk on Monday 26th March. 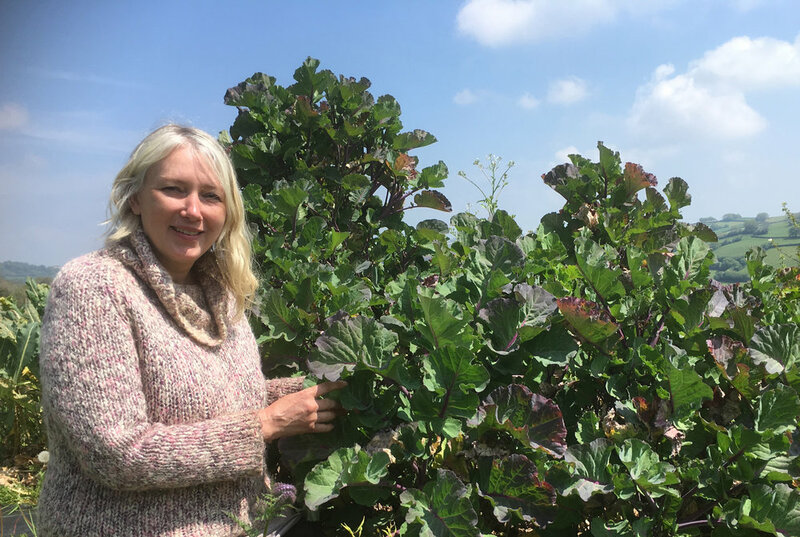 Mandy Barber is a perennial vegetable enthusiast, and she and her partner Julian Skinner run an organic nursery near Ashburton growing perennial vegetables and unusual edible plants. There will also be plants or seeds for sale. “Mercury’s Rising! 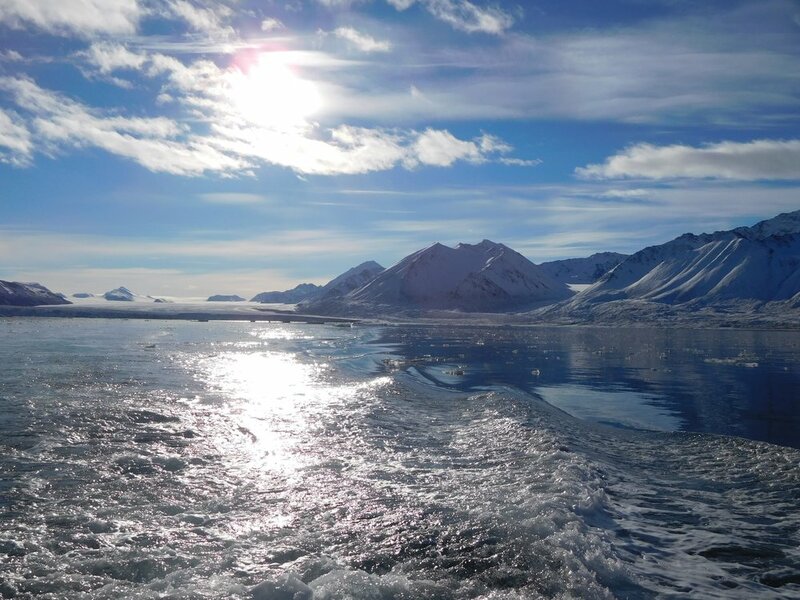 Weather we like it or not” follows on Tuesday evening, 27th March, with speaker Dr Michelle McCrystal from the University of Exeter. She wants to talk about all things climate, how it has changed in our lifetime, and what we can actually do about it. Ethical investing is the theme of the third evening on Thursday 29th March. Paul Pizzala’s background is investment with sustainability expertise, working for a variety of wealth management companies, most recently for WHEB Asset Management. Antony is our local environmental communicator, founder of CarbonSense and currently CEO of Real World Visuals, whose speciality is developing images and stories that make sense of the data collected about our world. Antony and Paul promise an interactive discussion on investing and their personal reflections. 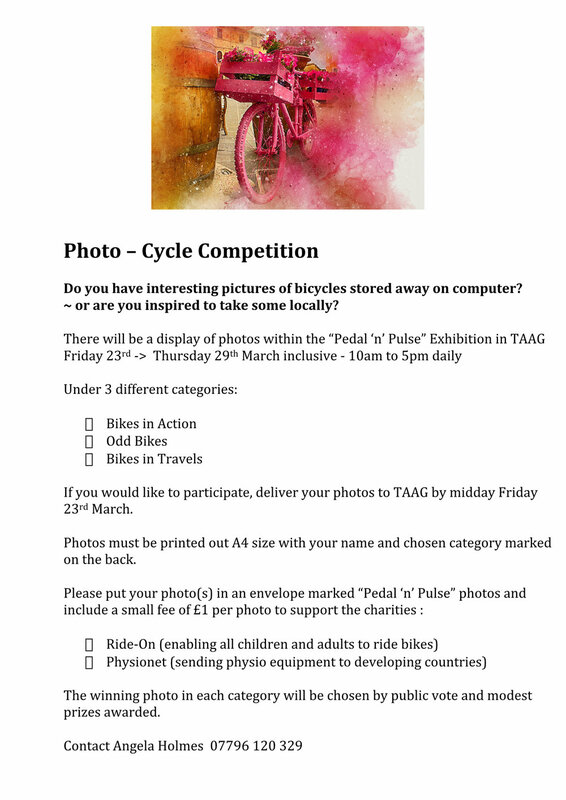 TAAG is also hosting 'Bikes' An Exhibition of Art, reflecting this year's Earth Hour theme in Teignmouth. Suggested entry is £2 for each evening, to cover speakers' and TAAG's expenses.